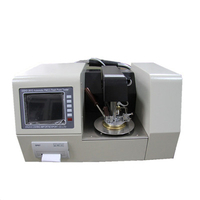 DSHD-3536A Automatic Cleveland Open Cup Flash Point Tester - Buy Flash point tester, Open Cup Flash point tester, Cleveland Open Cup Flash point tester Product on Dshing Instrument Co.,Ltd. 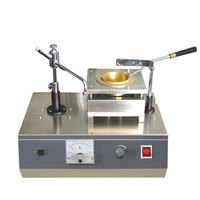 Automatic temperature control, flash point capture, result print. 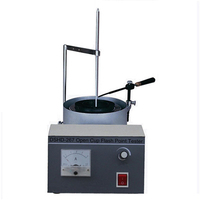 DSHD-3536A Automatic Cleveland Open Cup Flash point tester is designed according the standards GB/T3536-2008 Test Method for Flash Point and Fire Point of Petroleum Products - Cleveland Open Cup Method, ASTM D92 and ISO 2592. 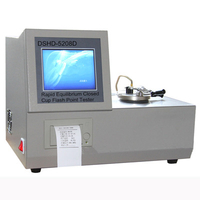 DSHD-3536A Automatic Cleveland Open Cup Flash point tester is applies to determine the flash point and fire point of petroleum products which the flash points higher than 79 ℃ except fuel oils. 1. 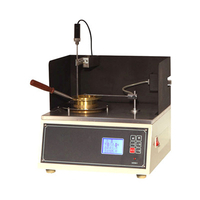 This instrument adopts LCD screen to display and full English man-machine interface. It can preset expected flash point temperature, sample mark number, barometric pressure and other parameters. It has menu prompt and input guide. 2. 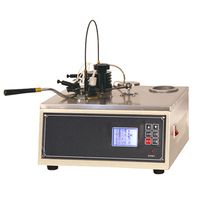 It adopts simulation tracking to display the function curve of temperature rising and test time. 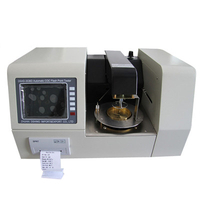 It has the functions of English mis-operation prompt, test date, test time and other parameters. 3. 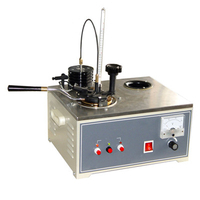 Automatically calibrate the effect of atmospheric pressure to test and calculate the corrected value. 4. Differential coefficient detection. Automatically correct the system deviation. 5. 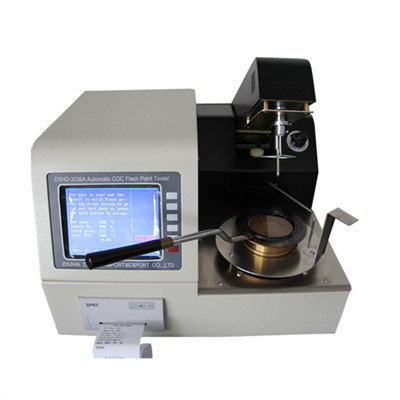 Automatically open the lid, detect the flash point and print test data. The test arm automatically rise up and lower down. 6. Beautiful design, safe and convenient to operate. 4.1 Ignition mode Electric ignition.